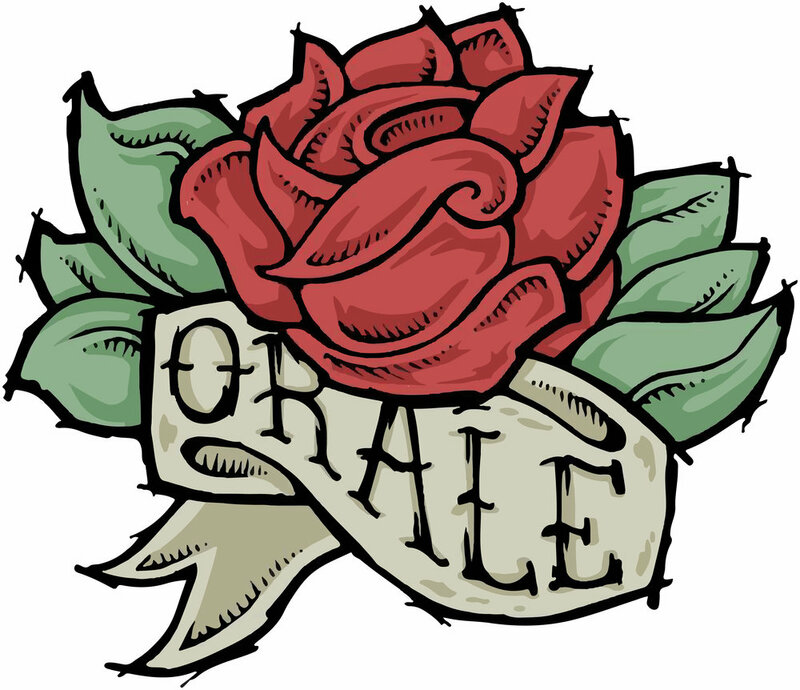 Feel free to message us for questions concerning Orale! Hardware. We will get back to you as quick as possible.